Many people may find it difficult to imagine how a pesticide could ever be safe. To understand how that is possible, it is helpful to make the comparison with something more familiar: electricity. It is hard to envision modern life without electricity. As much as we enjoy and need this source of energy, it involves some hazards. Electricity can, and sometimes does, cause injury or death. Yet overall, we think of using electricity as a reasonably safe aspect of our lives. Safety can’t be precisely defined. What we perceive as safe is something where the benefits more than offset the minimal risks. We can enjoy electricity’s benefits with little risk through two main strategies: 1) using low-hazard forms of electricity and 2) keeping ourselves from being exposed to hazardous forms of electricity. Increasingly, we power the devices central to our lifestyles with forms of electricity that are practically non-hazardous. The prime examples would be our cell phones, Bluetooth devices, or portable music players that run on low-voltage, direct current electricity which is nearly incapable of causing us harm. That same, low-hazard approach plays an important role in pesticide safety. 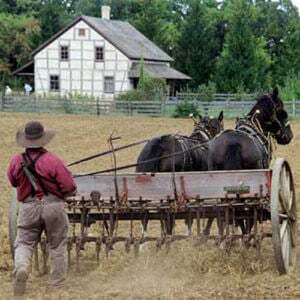 In the middle of the last century, a number of the early pesticides in use were chemicals that were quite toxic to mammals, and thus to humans. The U.S. began to seriously address the issue with the establishment of the U.S. Environmental Protection Agency (EPA) in 1970. Soon, the truly dangerous pesticides were removed from the market or their use was greatly restricted. Since then, billions of dollars have been spent on the discovery, testing and regulatory review of new, far less toxic pesticide options. 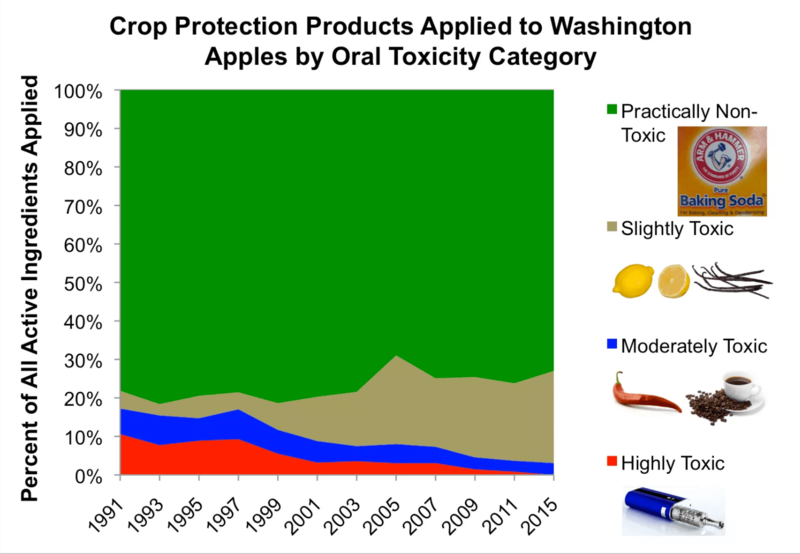 In the charts below, I’ve examined the toxicity of crop protection materials that have been used through looking at historical U.S. Department of Agriculture (USDA) data on Washington State apples and California pesticide reporting data from all crops in 2013. In these charts, the toxicity is based on feeding studies with rats or mice, which is used as an indicator of potential toxicity to humans. Other measures of toxicity have similar trends. The EPA has four toxicity categories to classify the acute hazards of pesticide products. For use in apple orchards, the data show that pesticides from EPA Category I, Highly Toxic, were never more than 10% of the total pesticides used and that their use has steadily declined. These would be pesticides as toxic as the nicotine that is sold for e-cigarettes. Only 0.2% of the pesticides applied to California crops in 2013 were in this category. EPA Category II, Moderately Toxic, includes materials with toxicity in the same range as the capsaicin in hot peppers or the caffeine in coffee – familiar and even sought-after natural chemicals in our diets. That category represents very limited use on apples today, and only 18% of what growers applied in California apple orchards in 2013. The pesticide use category that has grown is termed Slightly Toxic (EPA Category III). Toxicity for crop protection materials in this category is in the same range as the citric acid in a lemon or the vanillin in a vanilla bean. The largest category of pesticides applied to apples and other crops today is Practically Non-Toxic for mammalian consumption (EPA Category IV). Comparing this to our use of electricity, we can see that low hazard is a major strategy through which we minimize pesticide risk. To understand how something that is designed to kill or otherwise control a pest could be non-hazardous, consider the example of chocolate which has a flavor ingredient that we humans love but which can be toxic to our pet dogs. Chemicals can have different effects on different species. Scientists use the terms specificity and mode of action to describe how chemicals have their specific effects. With modern pesticides, the mode of action is normally the inhibition of some specific enzyme that is important to the viability of the pest. If the enzyme is inhibited by the pesticide, the pest might stop eating, stop growing and/or die. That enzyme often isn’t one that even exists in humans and other animals ourselves or in other groups of organisms unlike the pest. A modern insecticide usually only affects enzymes that are found in insects or even a few kinds of insects. 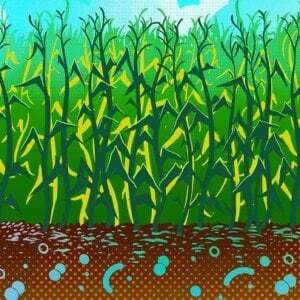 A modern herbicide might only inhibit an enzyme that is needed for the growth of plants. A modern fungicide inhibits an enzyme in a pathway of enzymes that is found in certain fungi. 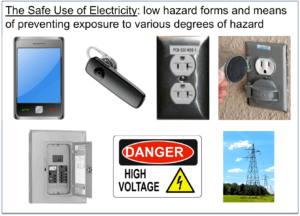 While all of these products should still be handled with a reasonable degree of caution, they are, like the electricity that powers our cell phones, low hazard and thus low risk. We can feel safe about their use. We still need the more hazardous forms of electricity (such as the 120 volt alternating current) for needs like lighting, heat, air conditioning etc. To minimize risk, we’ve developed safe guards such as systems of insulated wiring, childproof plugs, circuit breakers and GFCI outlets to keep us from being exposed to that hazard. Where we need 220 volt service, we have even more ways to avoid exposure. To be connected to the grid we need the extremely hazardous, high-voltage electricity coming to us from wherever it is generated. The high-power transmission lines are designed to make it unlikely that anyone will be exposed to that extremely hazardous form of electricity. Some pesticides that we need to manage certain pests represent a possible hazard to mammals, like humans, or sometimes to other non-target organisms like birds, fish amphibians or aquatic invertebrates. The safe use of these pesticides is all about limiting exposure. 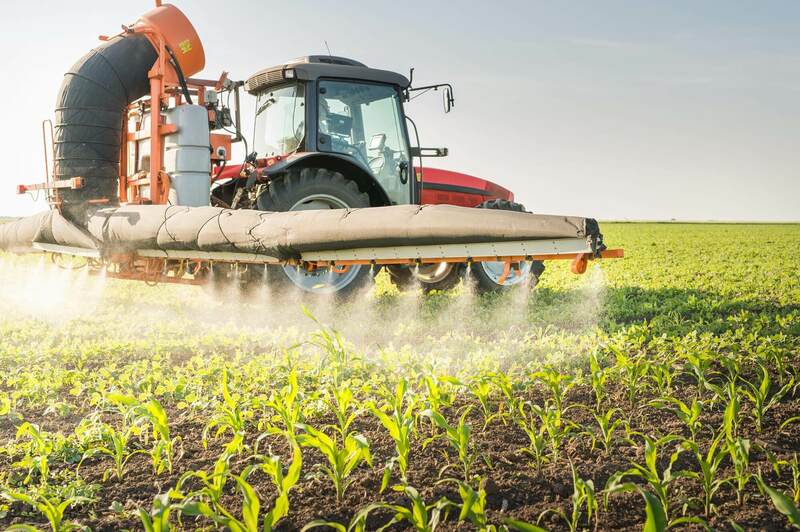 For all pesticides used in agriculture, anyone who is directly involved in the mixing or application of the chemical must follow specific requirements regarding protective clothing and equipment. For low-hazard materials, that might just be gloves, closed shoes and a dust mask. For something that could be a significant human hazard, those restrictions would include a respirator and a protective whole-body TYVEC™ suit. Restrictions can also dictate how soon after an application anyone can re-enter a treated field (re-entry interval or REI). For low-hazard pesticides, that time period can be a few hours or less. For more hazardous pesticides, the REI can be a number of days. For pesticides that are hazardous to fish or other aquatic organisms, restrictions mandate how close applicators can apply them to waterways. Similarly, for pesticides that are hazardous to bees or other pollinators, restrictions control when applicators can apply them relative to bloom times and/or times of the day when bees and other pollinators are working. For all pesticides, the EPA conducts an extensive risk assessment and uses that information to set up a detailed set of restrictions designed to prevent the existence of any residues of concern to consumers by the time the crop is harvested. 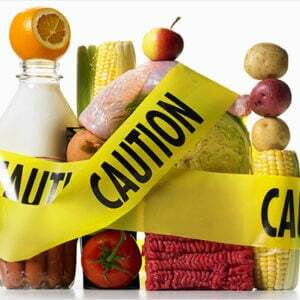 The details of this system are discussed in another post titled, Do I Need to be Concerned about Pesticide Residues on and in My Food? The moral of this story: Just like electricity, pesticides can be used in a way that meets our need for clean, productive farming while giving us a comfortable and functional level of safety. A version of this article originally appeared on the GLP on Dec. 15, 2016. 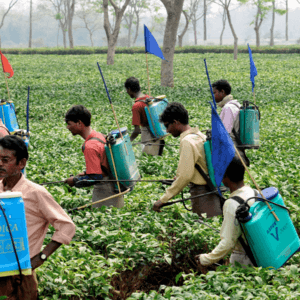 This article originally appeared on the Putting Pesticides in Perspective blog under the title “How Can Pesticides Be Safe?” and has been republished with permission from the author.